Rachel is interested in the evaluation of changes to the financing and organisation of health care. In particular, her work focuses on adapting the methods commonly used in the cost-effectiveness analysis of healthcare technologies, and applying these to large-scale programme evaluations. Rachel has particular experience of performing high-profile evaluations of the NHS' move towards seven day hospital services, and multiple pay-for-performance initiatives. 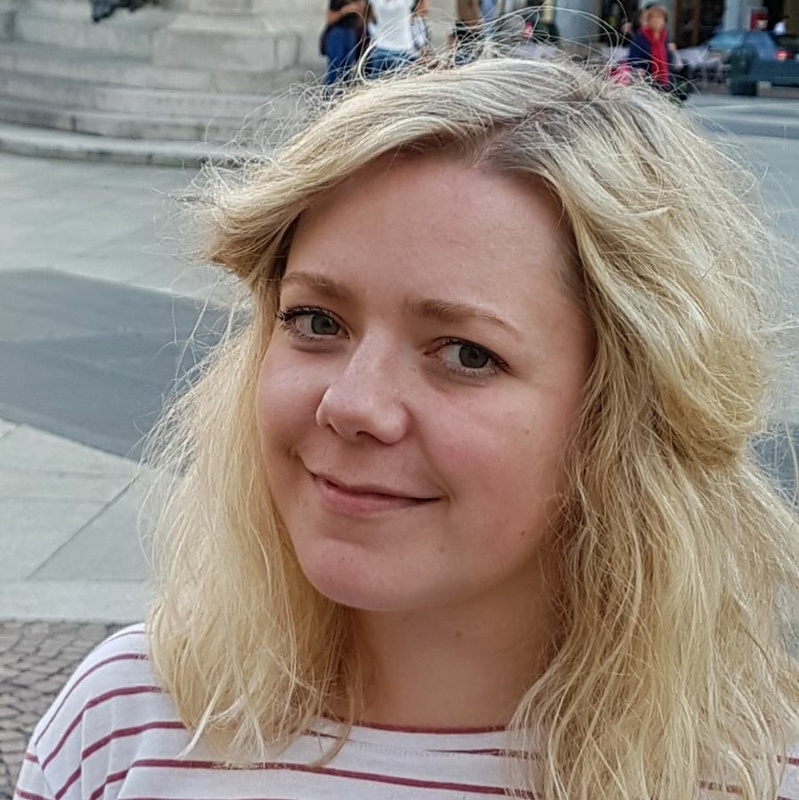 Rachel is the elected Chair of the European Health Economics Association (EuHEA) Early Career Committee, which aims to encourage and foster collaborative relationships between early career researchers across Europe. De-implementation in health and care services: what works, for whom, and in which contexts? How do hospitals respond to price changes in emergency departments? Acceptability and feasibility pilot randomised controlled trial of medical skin camouflage for recovery of women prisoners with self-harm scarring (COVER): the study protocol. Evaluating the NHS Diabetes Prevention Programme (NHS DPP): The DIPLOMA Research Programme (Diabetes Prevention - Long Term Multimethod Assessment). The Effectiveness of the Older Prisoner Health and Social Care Assessment and Plan (OHSCAP): A Randomised Controlled Trial.